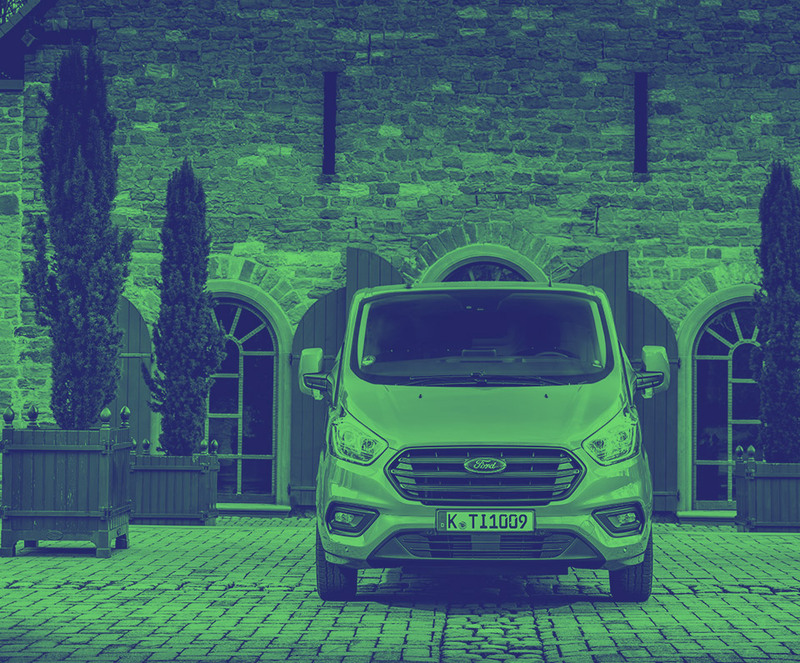 Get the latest Ford Transit Custom lease deals from Intelligent Van Leasing. We offer some of the best value deals in the UK on new Transit Custom vans for your business. All our lease contracts include free delivery to the UK mainland, a manufacturer’s warranty, road tax, phone support and optional vehicle maintenance packages. 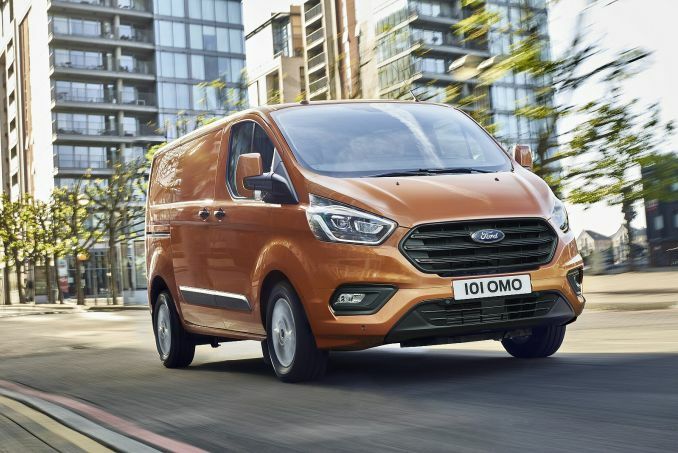 Known for their quality vans, match one of our fabulous Business Contract Hire leasing deals with a Ford Transit Custom and you can’t go wrong. We welcome enquiries from limited companies, partnerships even sole traders. Take a look at the list of models on our website, for your easy reference listed in order of cost from the lowest to the highest. All lease deals have an annual mileage limit including Business contract hire. You don’t want to worry about mileage, you want to focus on your business and you can. There are options open to you if your mileage looks like it is going to be higher than you thought. Our helpful team are ready and waiting to talk them through with you. We do not offer insurance as part of our van lease deals so make sure you shop around well before your new Ford is delivered. A motor policy must be in place by the anticipated date of delivery of your new vehicle. We have a maintenance package which you can add to your main lease agreement or you can look after the vehicle yourself. Our option includes repairs and a designated list of parts so not everything is covered. If you want to learn more then call our experts now, they can discuss the scheme with you and help you make the right decision for your business requirements.